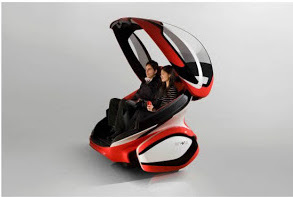 The future is being made today: Smart cars for Smart citizens | Fleming. This innovation in engine design and the principle behind it is still applied to this day. It truly was a major technical breakthrough for the automobile. And it was just a warm-up. The automobile sector is ready to take a high leap towards innovations and making the lives of citizens in smart cities more enjoyable. 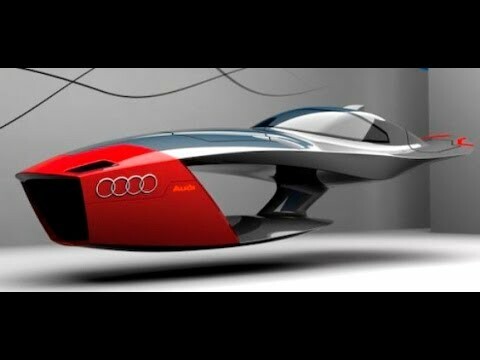 Some of the latest car innovations are truly exciting. We believe that they could revolutionize not just the automotive industry, but human transportation in general. 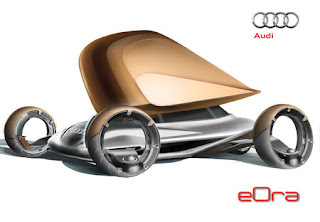 Will environmental concerns affect the future of cars? 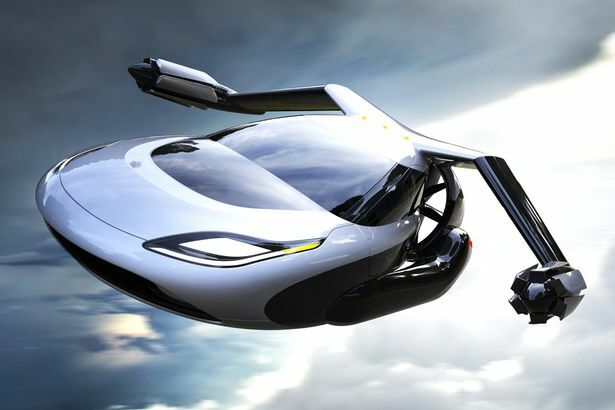 Will we switch to flying cars and robot-piloted cars? Will it ease traffic? It's difficult to speculate, especially about the future, but let's try! Vehicles in the near future, will be fuel efficient, zero emission, and use high-tech electronics and software to assist drivers in a variety of ways. Vehicles will communicate with each other, with the road and with traffic signals. Cars and trucks of the future will use vision enhancement devices to help you navigate through bad weather, let you see around them, or warn you of a possible collision with a pedestrian or animal. They will also let you know if you are getting drowsy or straying from your lane. In twenty years, cars will be radically different than the automobiles of today, and so will the driving experience. To register to attend Asia Pacific Smart Cities Forum please click here.